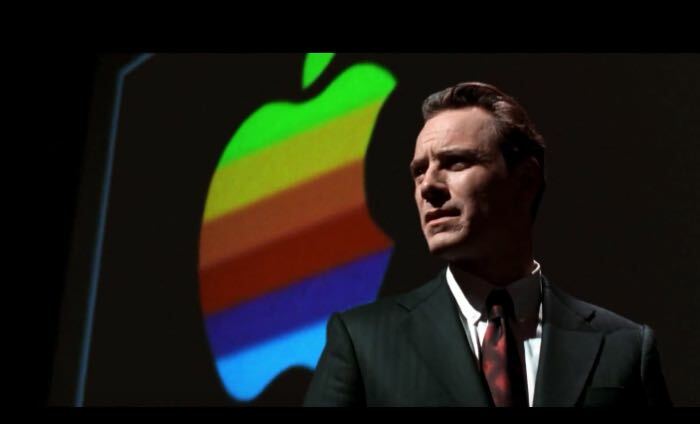 Universal Pictures has released a new trailer for the new Steve Jobs movie, the movie features Michael Fassbender as the late Steve Jobs. Also starring in the movie are Seth Rogan as Steve Wozniak, Kate Winslet as Joanna Hoffman and Jeff Daniels as John Scully, the movie is directed by Danny Boyle and written by Aaron Sorkin. We previously heard that the movie would be set around three of Apple’s major product releases, the latest trailer gives us an idea of some of the events that the movie is based around. The new Steve Jobs movie will launch in movie theaters in October, from the trailer we have seen so far it looks like an interesting movie.